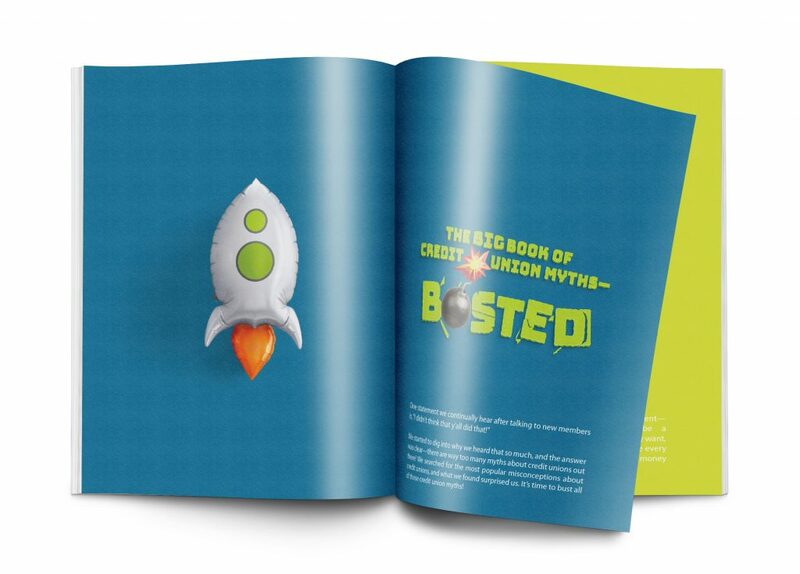 You’ve asked us on social media, and we’re delivering! When it comes to Louisiana, where can you get the best pizza? We asked our branch employees for the best local pizza joints in their communities, and they each told us where to get the crispiest, sauciest, cheesiest pizzas in their towns. 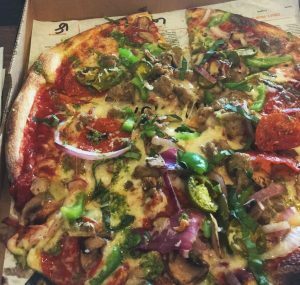 Grab a slice from one of these spots to get the best pizza in Louisiana! If you are looking for authentic New York style pizza in Prairieville, head over to Roma Pizza on Old Perkins Road! 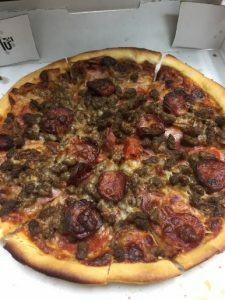 I have visited Roma Pizza before, at its current location and previous location, and I have never been disappointed. 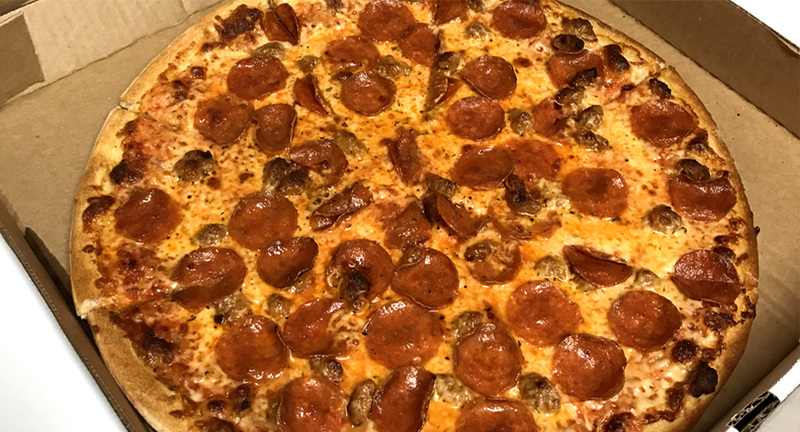 On my latest visit, I got a classic 16-inch pepperoni and sausage pizza and picked it up to bring home to the family. I called the order in from down the road and only had to wait five minutes for it to be ready. The owner made friendly conversation while we waited and even offered for me and my son to go wait in the car and he would bring it out when it was ready…now that’s great service! Inside the building was very clean and quaint so we chose to wait inside. The aroma of the pizza was making it very hard to resist on the drive home, but it was well worth the wait! It was amazing down to the last bite. Roma Pizza is not only known for their great pizza, but also their hot subs and calzones. If you are in the mood for some insanely good pizza, I highly recommend Roma Pizza. The pizza might seem a little pricey, but it’s worth every penny! There’s only one way to describe BJ’s Pizza House in Pineville—scrumptious! I get the medium meat lovers pizza, and it’s always delicious! BJ’s has their own signature cut to their pizzas. They cut every pizza into rectangles, which makes the pizza easier to handle and more kid-friendly. The restaurant is really nice and clean, and you can get in and out in no time! It’s the kind of place where you can kick back and enjoy yourself with family and friends. BJ’s is located right off of Highway 28 East and Stilley Road in Pineville. 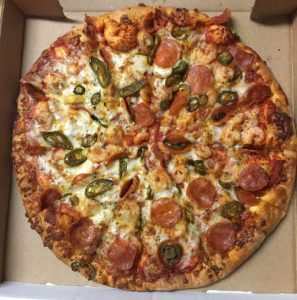 Once you go to BJ’s Pizza, you’ll be hooked for sure! Pizza will always be my go to meal, and The Pizza Place in Watson has made a huge impact on the way I eat pizza. They are right off the side of Highway 16, right before the red light. The Pizza Place first opened their doors 26 years ago in 1990, and they have been serving delicious pizza ever since. I ordered a shrimp pizza with pepperoni and jalapeños during my last visit. It had the perfect amount of spice from the jalapeños, and the shrimp were boiled just right. The crust was thick and fluffy and had the best flavor! It tasted just like the homemade bread my grandma used to make. The amount of sauce was just right, and the mozzarella tasted like it was freshly shredded. They weren’t stingy with the shrimp or jalapeños, and I really felt like I got my money’s worth. I would recommend The Pizza Place to anyone passing through. The workers were so nice and the restaurant was very clean and well-maintained. The pizza was great, and the atmosphere was even better. Can anybody say that pizza isn’t the greatest invention in the food industry? I know for me it is a major go to. 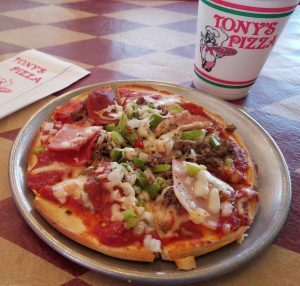 If you’re looking for a great restaurant for the whole family to enjoy, Tony’s Pizza has everything you need! 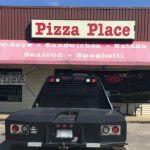 From a great menu to warm, neighborly staff, they are by far the greatest pizza in Southwest Louisiana. They are so festive with tons of fun decorations all over the restaurant, which gives it a nice Cajun feel. 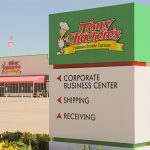 Tony’s has an assortment of pizza options, ranging from a personal pizza to one you can share with a crowd. Supreme is a personal favorite of mine, and the first time I had Tony’s supreme pizza, I was certainly impressed! It was packed with pepperoni, Canadian bacon, fresh ground beef, bell peppers and plenty of cheese! Their pizza has the perfect amount of everything in each bite. I will absolutely be going to Tony’s many more times in the future. Kevin’s Café & Pizza in Clinton definitely knows pizza! Everyone in the restaurant is really friendly, and the whole place has that arcade-type of pizzeria feel to it. I’ve been there a couple of times, and each time has been great. I have had my fair share pizzas but never have I had a taco pizza. Kevin’s has definitely cracked the code for cravings with their version of the taco pizza! 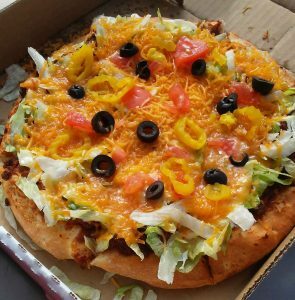 The pizza has taco meat and creamy refried beans covered with sour cream, lettuce, cheddar cheese, black olives, tomatoes, banana peppers and a dash of chili powder. The crust on the pizza is almost like a chalupa. It was a very reasonable price for the pizza, and I still had half left over after the meal. 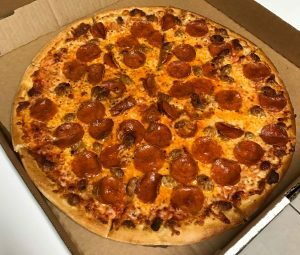 If you’re in town, definitely stop in to grab a pizza from Kevin’s! Wildwood Pizza is a local favorite pizza spot right here in Alexandria. 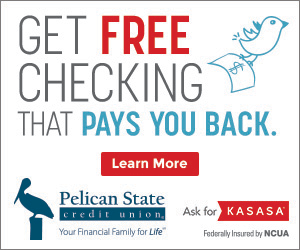 It’s Central Louisiana’s locally-owned wood-fired pizza joint! 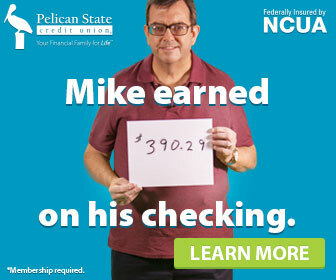 The price is very reasonable, and it’s a great place to take the family. They only serve 10-inch pizzas, but they’re packed with toppings. They have a pretty good selection of fresh ingredients to choose from too. My favorite pizza to get is called “The Beast”—red sauce, mozzarella, pepperoni, spicy sausage, red onions, meatballs and bacon. It is amazing! Don’t like something on the menu? Feel free to build your own from the huge array of toppings they have. If you are ever in Alexandria, make sure to stop by Wildwood Pizza; you won’t be disappointed. Image courtesy of Frank’s Pizza Napoletana. When it comes to pizza, Frank’s is the best place to go to get a homemade slice! Frank’s has a wide variety of food to choose from. My favorite there is the “Calzoni.” It comes with Italian sausage, peppers, two types of cheeses and pepperoni. It’s delicious, and it is worth every penny! What is great about this pizza place is that you can tell that it’s homemade. Frank’s pizza is nothing like your average chain store. They are beyond spectacular, and their happy hour is a plus too! If you ever visit Shreveport and you’re in the mood for pizza, this is the place to be! Image Courtesy of Johnny’s Pizza House. Last month I decided to change my eating habits and exercise so I can add some extra years to my life span if the good ol’ Lord allows that to happen. Now anyone that knows me knows that pizza is my weakness, especially Johnny’s Pizza here in Monroe. Johnny’s “Sweep the Kitchen” pizza is my all-time favorite pizza—the best pizza I’ve ever had! Since I’ve been trying to eat better, I recently tried something that’s different to me. I picked up a “Veg Out” pizza, which was a challenge for me since I don’t like to try different types of food. This is very similar to their “Sweep the Kitchen” pizza, but without all the meats. It’s a pizza-perfect garden blend of onions, black olives, mushrooms, bell peppers, jalapenos and mozzarella on a thin crust. I don’t like mushrooms, so I took them off, but it was still delicious! 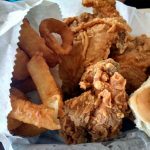 You won’t be disappointed with Johnny’s! If you’re in Opelousas and looking for some tasty pizza, I’ve got just the place for you! Pizza Shack, located at 1242 Edith Street, will make your mouth water and keep you wanting more time after time. Pizza Shack employees hand make their specialty dough from scratch every day. Their homemade signature sauces really make their pizzas stand out! 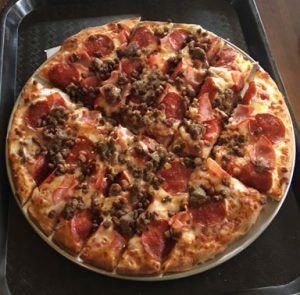 You can’t go wrong with the “MEAT-ZZA!” This delicious blend comes from a combination of pepperoni, Canadian bacon, pork sausage, hamburger and Savoie’s Sausage (also originated and based in Opelousas). 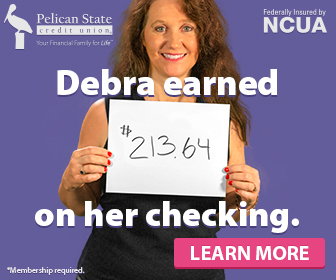 What a way to support local businesses! Another top hit is the “Ferdie’s Special.” It’s a mixture of pepperoni, Canadian bacon, pork sausage, hamburger, jalapeños, onions, bell peppers, mushrooms, bacon, Savoie’s Sausage, shrimp and tomatoes! You can even score a crawfish pizza when in season, which is always sure to please your taste buds! 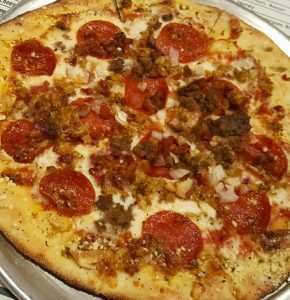 Pizza Shack is the only locally-owned and operated pizzeria in Opelousas, and it’s the place to stop after a long day of work and enjoy specialty recipes that do not compare to anything or any place around! Before I checked it out myself, someone described LIT Pizza to me as “Subway but pizza instead of sandwiches.” I was super excited to build my own pizza. However, I was not expecting to be blown away and get such a great value and local flair! The toppings are UNLIMITED. For only $8.00 (plus tax), you can craft your own 11-inch original, thin-crust, wood-fired pizza. 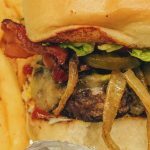 I piled mine high with cheese, chicken, banana peppers, mushrooms and countless other toppings including local sausage and sauces. Then, I could feel the warmth from the wood fire oven when they threw it in as I paid for my meal. The crust looked thin just like I like it, and I couldn’t wait to take a bite. As it came out the oven, they asked me about more toppings: freshly grated parmesan cheese, pesto and/or basil. “ALL THREE PLEASE!” I exclaimed. At that moment, I knew that the days of having to decide which two toppings I want on my pizza to avoid breaking the bank were over. Definitely stop in to LIT Pizza the next time you’re in Baton Rouge! Have you been to any of these places? Where is your favorite pizza place in Louisiana? Let us know in the comments below!